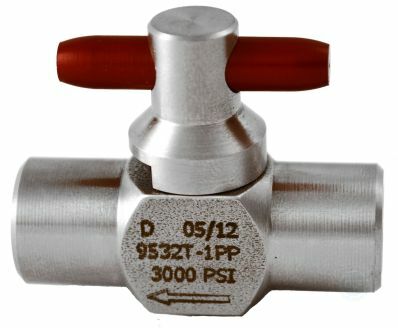 4500 Series Bellows Sealed Valves On Circle Valve Technologies Inc. 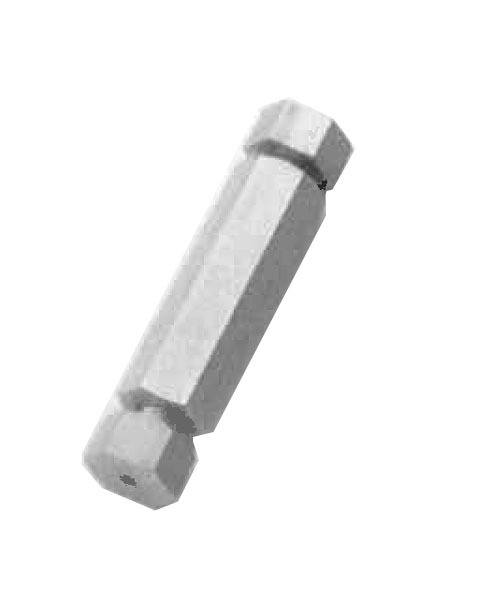 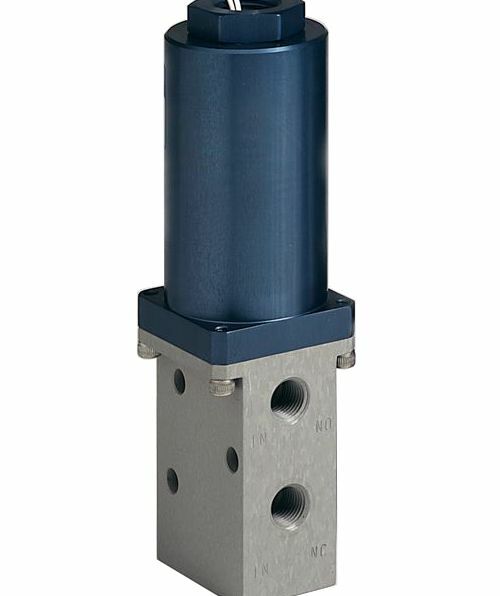 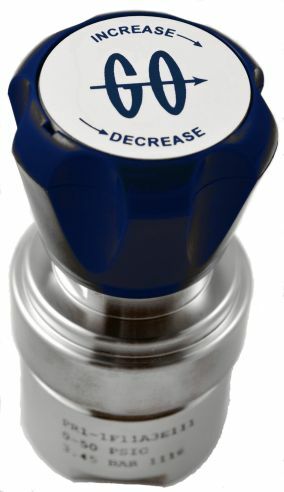 This miniature valve can be manually or remotely operated. 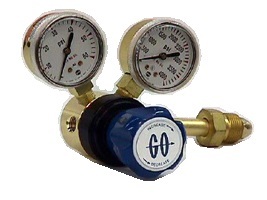 Operating temperatures range from -20° to +250° F (-29° to +120° C), while operating pressures range from high vacuum to 300 psig. 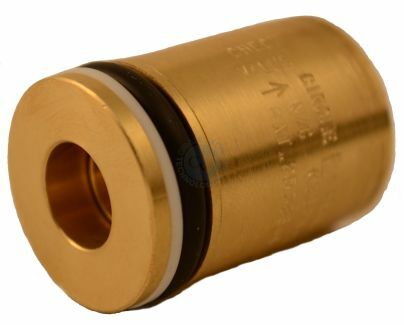 Available in brass and Monel® this valve can be used as a stop valve in a calibrated leak tester, and in labs where leak-tight service is necessary.